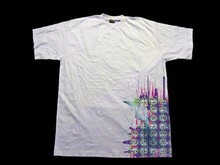 indieurbanmusic.com is a direct to garment custom t-shirt printer located in the Mission, San Francisco. We can print any design in full color with minimal turnaround time. It is our goal to help up and coming artists develop themselves. As digital artists we can make your presentation seamless across multiple media outlets by developing and printing your logo, designing your web presence, or video recording your performance. We are also an online TV station broadcasting music videos by independent artists as well as segments produced in house. 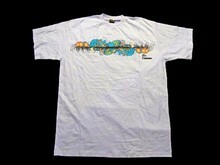 When it comes to t shirts we use our capabilities as digital artists to bring the most out of your design and print. Don't hesitate to call on us when you need to look your best.